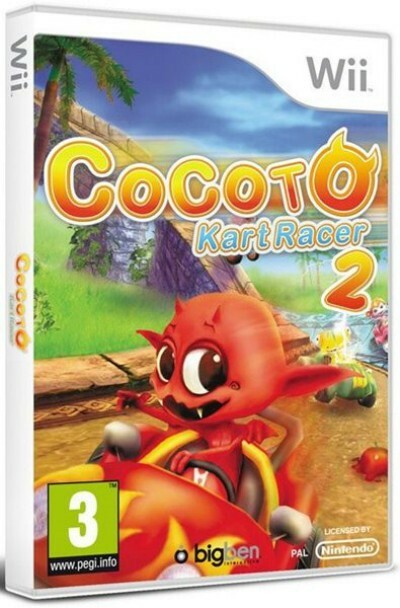 The new Cocoto adventure! Drive your kart on circuits full of surprises! 2 characters to choose from, 4 good and 8 evil, and as many karts, each with unique features.